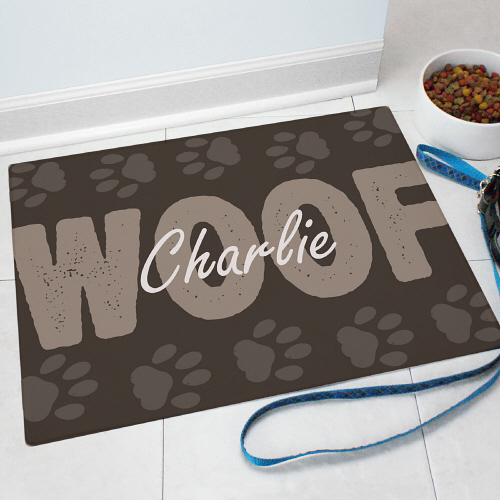 Our Personalized Woof Pet Food Mat is a great gift for any pet lover! 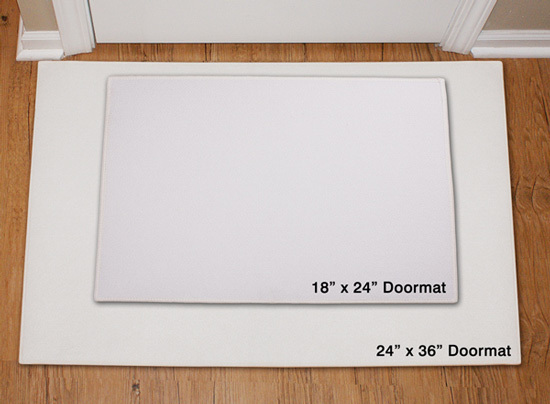 Our Pet Mat may be personalized with any name for your dog. 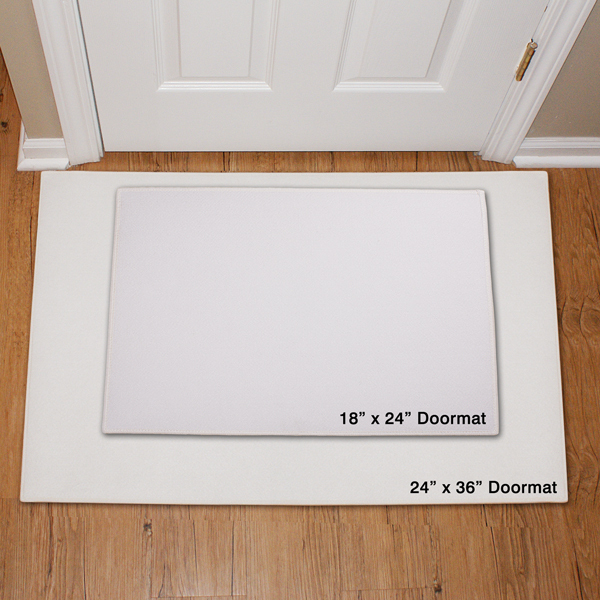 Makes a great gift for Pet Lovers or New Pet Owner. 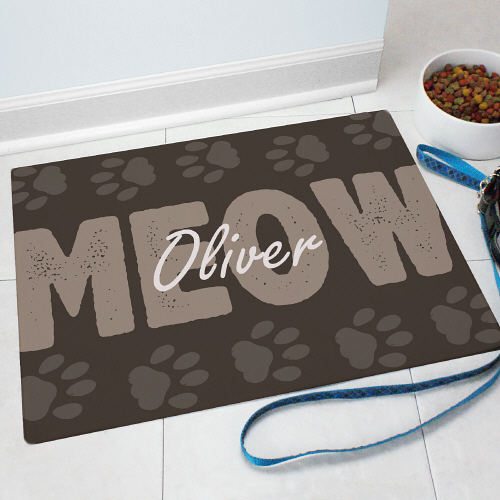 Additional Details Before you check out, take a look at our selection of personalized pet accessories. We also offer personalized apparel for pet lovers, so you can show the world how much your dog or cat means to you.